WooCommerce Instagram Shop ? what does it do? Well, it does exactly what you?d think from the title ? 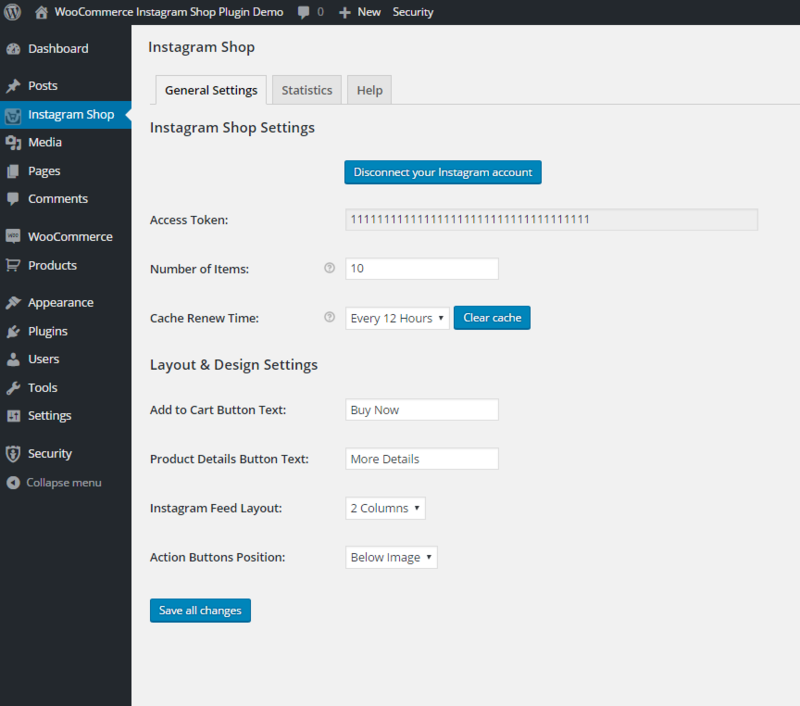 it allows to turn your instagram into a shop and connect it to your WooCommerce website products, creating Instagram Shoppable Feed. You may have seen similar services like have2have.it or StylePick.it ? and by all means those are great services with tons of extra functionality, however they are quite expensive for a small business owner or a blogger who earns from affiliate links. 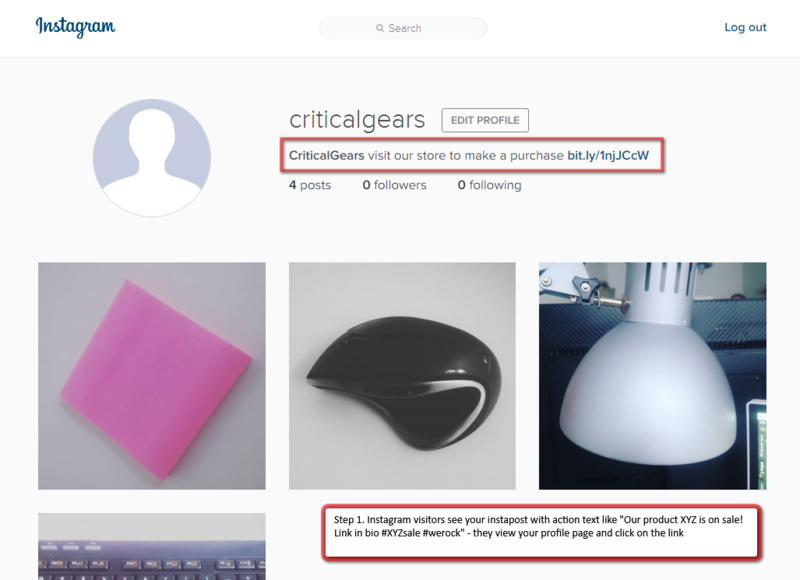 That?s why we created this WooCommerce Instagram Shop which doesn?t have any recurring fees and adds extra convenience for you/your instagram visitors & subscribers to be able to purchase your instagram?ed products. 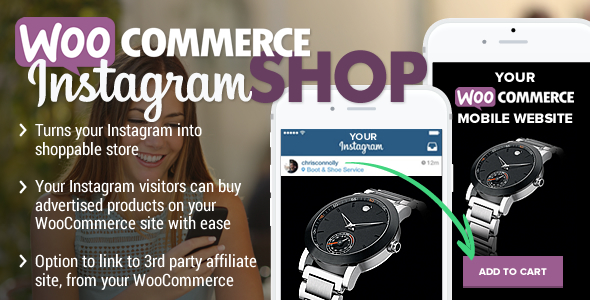 It is recommended to use with products which you want to feature and sell quickly through instagram, not for all your woocommerce products. 2. user likes that product and wants to buy it, on his phone – he clicks on link in your instagram bio and lands on special page on your site which contains our shortcode. 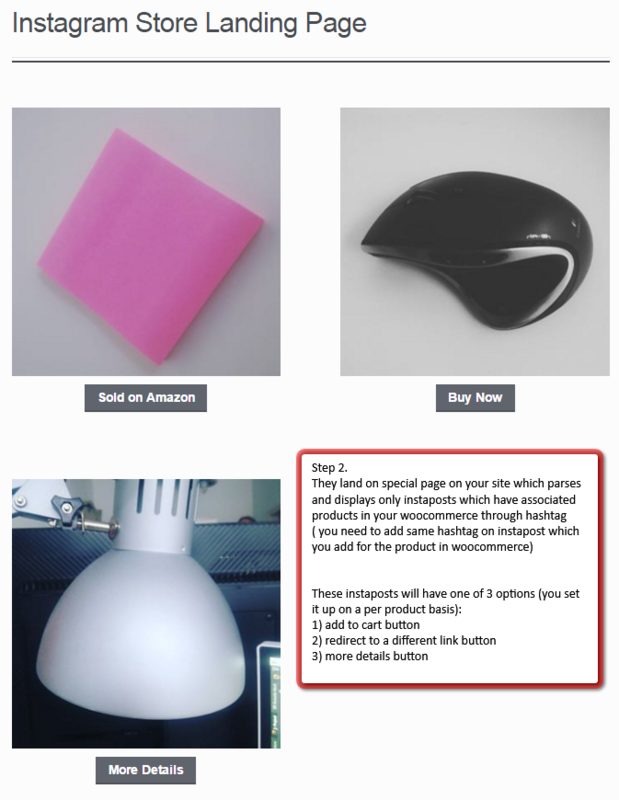 3. that landing page will display all instaposts from your feed which have hashtags which match any product in your woocommerce (you have to add same hashtag in your instapost and add it for product in woocommerce as well). - added option to select instagram image resolutions (4). - added better instagram image resolution. - fixed bug with incorrect image display. 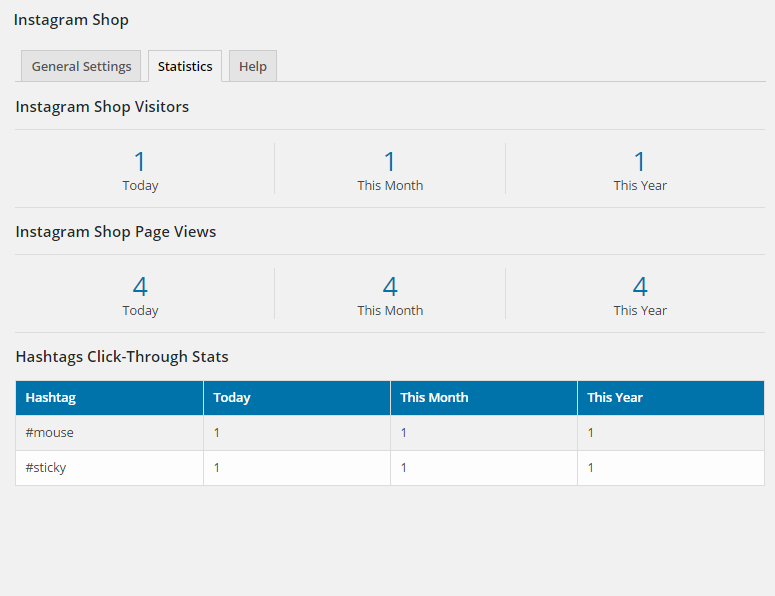 - added more feed limit options. - added more cache renew options. - added few minor improvements and fixed compatibility issues with other plugins. - fixed few minor bugs/issues.